The hip techniques are different to those in Judo. 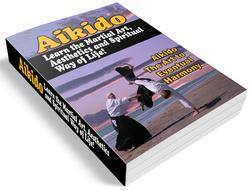 In Aikido, we make what we call 'T' form. This is not so much lifting your partner up as using your hips as a see-saw. Imagine that the thrower is the upright part of the 'T' and your partner is the cross. There are numerous techniques that one can do with Koshi-waza. 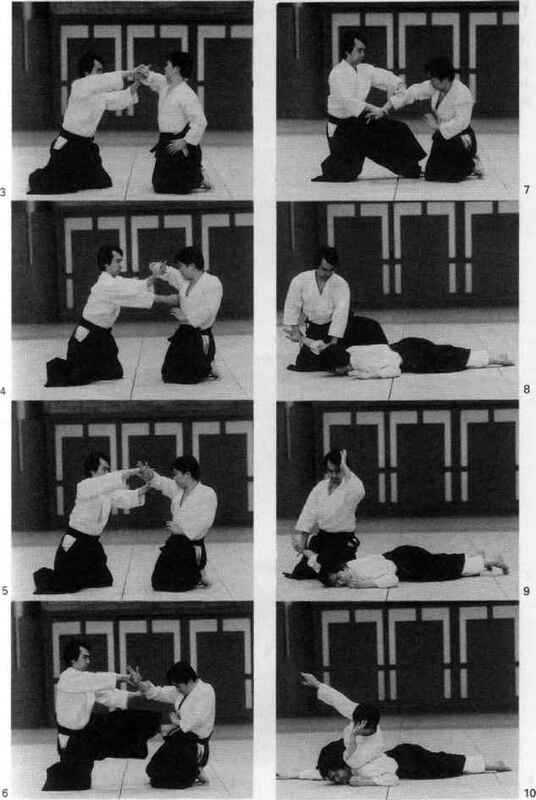 But usually these are not taught until the grade of 1st Kyu because of the special use of the hips and the breakfalls involved. I have selected two main ones for this book. This is one of them.